As an estimated 50% of all sight loss could have been avoided, Wakefield’s Public Health Team is focusing on preventing sight loss. The aim is to develop an awareness raising programme with the Voluntary and Community Sector (community groups) and interested individuals, to give Wakefield residents the knowledge and skills to look after and retain their sight. With this in mind, you are invited to attend our event on 20 November 2018 to help us to develop our work plan. 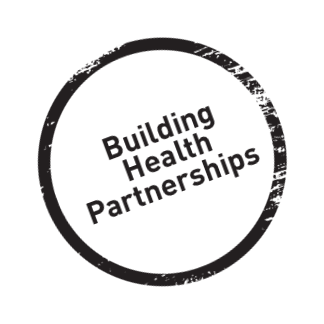 Calderdale Health, Social, Voluntary and Community Sectors are working with the national Building Health Partnerships programme to establish a clearer picture of Calderdale for people with Musculoskeletal (joints and bones) conditions. Statistics suggest that 26% of people (40,000) living in Calderdale do less than half an hour of exercise a week. This is a great opportunity get involved in a project which will have a real impact on the experience of patients across Calderdale, ensuring we work together to get people active, improving musculoskeletal (joints and bones) health and outcomes for the people of Calderdale.